Did you lose money investing in HPI Apartment Opportunity Fund I at the recommendation of your broker? If so, The White Law Group may be able to help you recover your losses by filing a FINRA Arbitration claim against the brokerage firm that sold you the investment. Hamilton Point Investments is a sponsor of alternative investment offerings, such as HPI Apartment Opportunity Fund I. According reports, Hamilton Point Investments has acquired more than 7,000 apartment units since 2009. 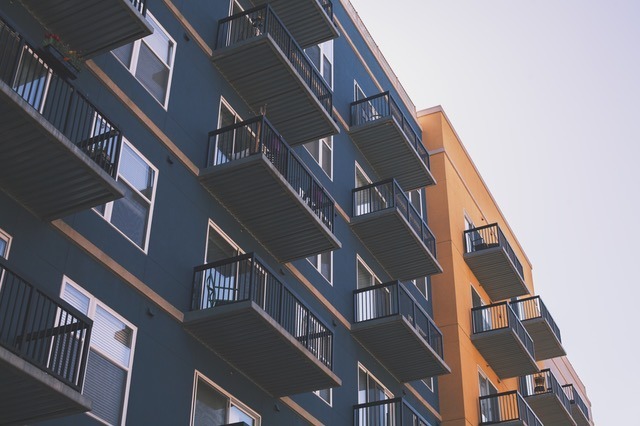 The company invests through a series of real estate private equity investment funds and 1031 exchange DST programs that purchase apartment communities in growing markets at below replacement cost. The White Law Group is investigating the liability that FINRA registered brokerage firms may have for improperly selling alternative investment products like HPI Apartment Opportunity Fund I, to their clients. If you have concerns regarding your investment in HPI Apartment Opportunity Fund I or another Hamilton Point Investment and would like to speak with a securities attorney about your options, please call The White Law Group at 888-637-5510.